The initial training will be provided for a minimum of one month. Ongoing training is charged per week. If you have attended our dog training classes you can book sessions by the week. 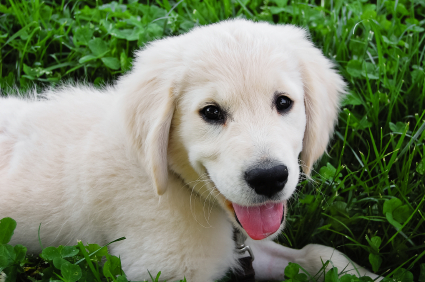 Each training session for your dog or puppy is one hour in duration. During the month you will need to spend at least one session or preferably three with the trainer. 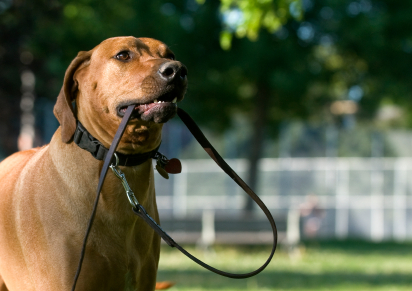 The basic dog behaviours will be taught to your dog or puppy. 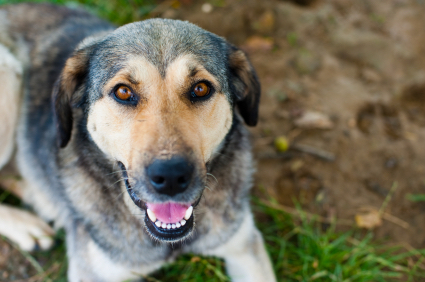 Each program will be tailored to your dog’s needs and extra attention is given to problem areas. In each session we can incorporate play and exercise. A folder is provided with all the information you will require. 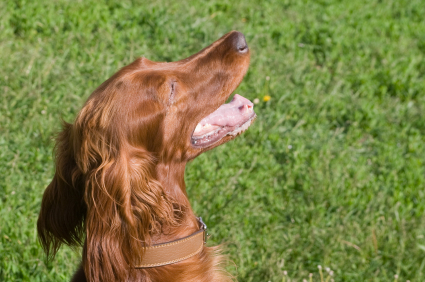 Flat collars, martingale collars, head collars or harnesses can be used for your dog. Recalls are taught using a long 10m line. Positive dog training will provide training treats (natural or holistic products with no artificial colouring or flavouring). If your dog has behavioural issues such as barking, separation anxiety, lunging at dogs, fearful of people you will need to do a behaviour consultation before we can start a train at home package.